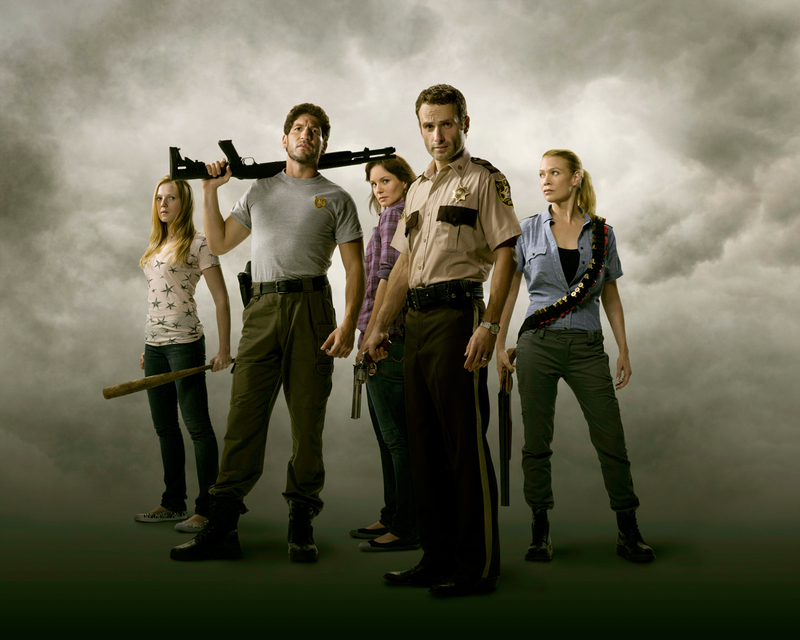 Walking Dead. . HD Wallpaper and background images in the Walking Dead club tagged: the walking dead season 1 andrew lincoln rick grimes jon bernthal shane walsh sarah wayne callies lori grimes laurie holden andrea. This Walking Dead wallpaper contains béret vert, forces spéciales, soldat d'élite, and soldat d’élite. There might also be fusilier, carabinier, joint de marine, le joint, joint d'étanchéité de marine, navy seal, seal, and tenue de combat.